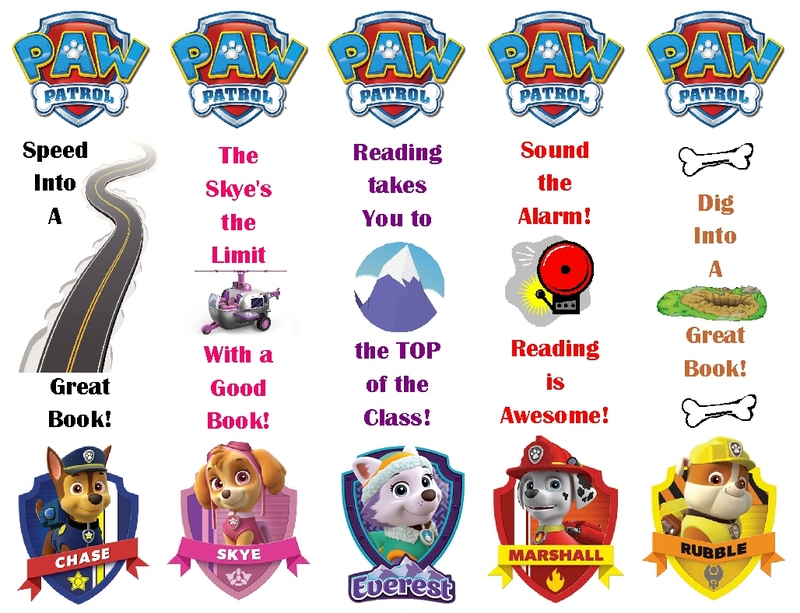 I just completed these Paw Patrol bookmarks for my daughter's classmates. I created them in PrintMaster 16 Gold. This is a jpg file, so you can just import it into Word or Google docs or whatever documents program you use. Here's a link to the image so you can download. After you add this image to your document, size it so it takes up the whole page. Print on card stock and cut out your book marks!